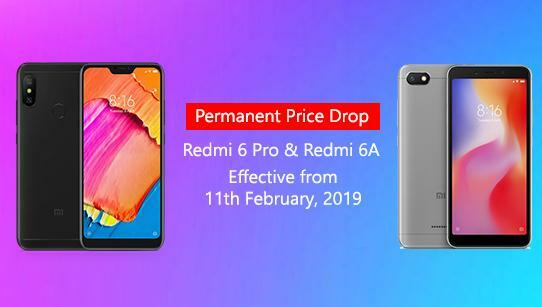 Finally, Xiaomi announced the permanent price drop of Redmi 6A and 6 Pro in India effective form 11th February. 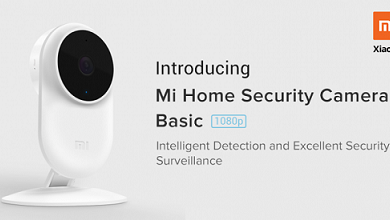 Head to mi.com and amazon.in to grab them. 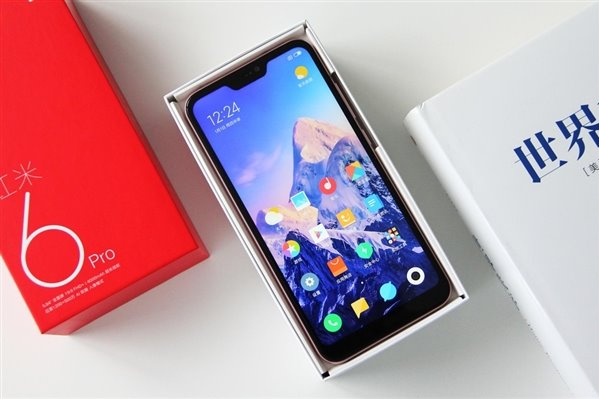 The Redmi 6 Pro is powered by the Snapdragon 625 chipset clocked at 2.0GHz with an Adreno 506 GPU, It comes with a 5.84-inch (19:9) FHD+ screen with a resolution of 2280 x 1080 pixels. In terms of photography, the Redmi 6 Pro is packed with a dual rear cameras configuration of 12MP (f/2.2 Aperture) + 5MP (f/2.0 Aperture). On the front, we have the 5MP shooter with AI features so that you can get a beautiful selfie. 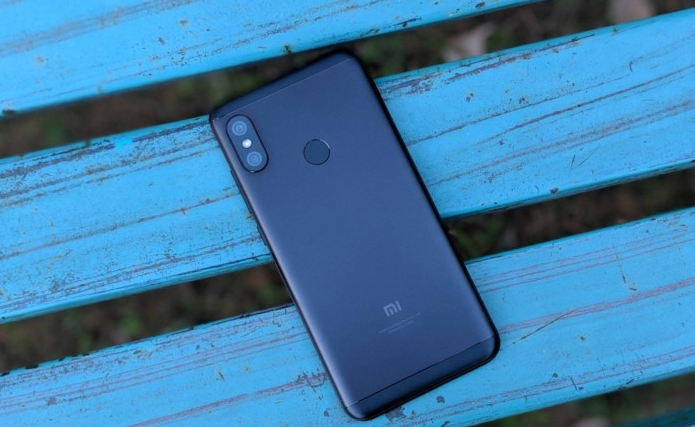 Xiaomi Redmi 6 Pro comes in 3GB+32GB, and 4GB+64GB of storage and memory combinations, and it has a massive 4000mAh battery capacity. 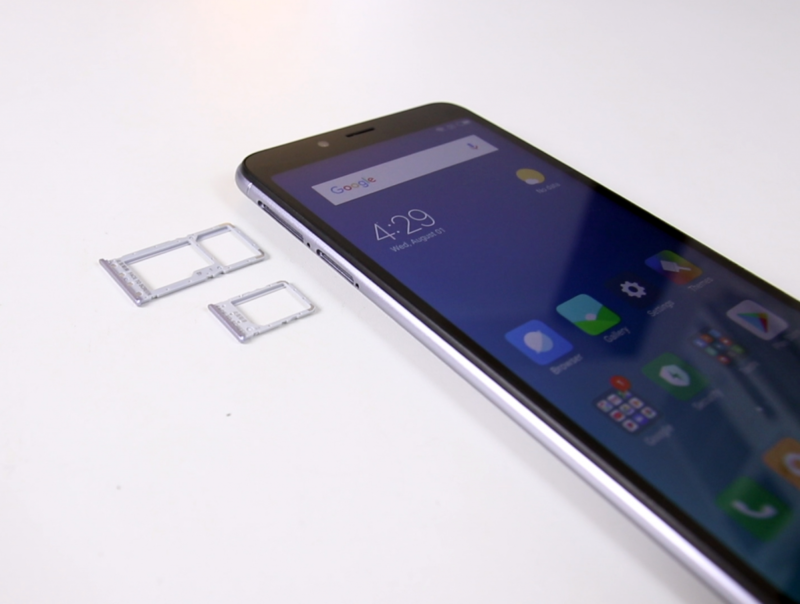 It also comes with 2+1 slot design, including 2 SIM card slots and 1 dedicated Micro-SD slot. 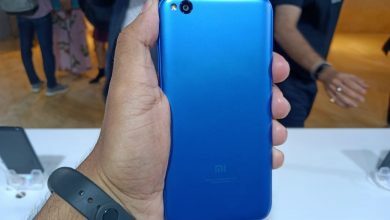 The Redmi 6 powered by a MediaTek Helio A 22 CPU clocked at 2.0GHz with an (IMG PowerVR GPU), It should be sporting a 5.45-inch (18:9) FHD+ screen with a resolution of 1440×720. The Redmi 6A comes with a single 13MP (f/2.2 Aperture ) lens. 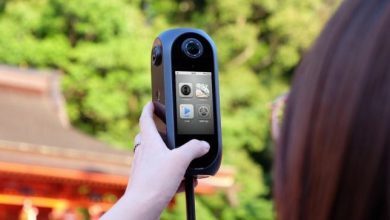 On the front, we have a 5MP (f/2.2 Aperture) lens so you can capture a beautiful selfie. The Redmi 6A will support 1080p shooting videos at the rate of 30fps. 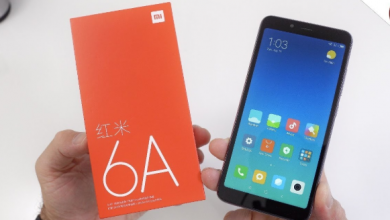 Xiaomi Redmi 6 might come in 2GB+32GB, and 2GB+16GB of storage memory combination and it has a 3000mAh battery capacity. 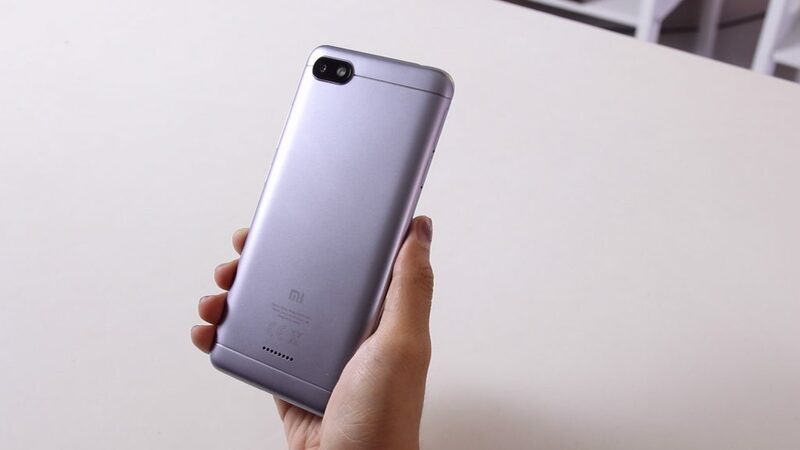 It also comes with 2+1 slot design, including 2 SIM card slots and 1 dedicated Micro-SD slot. 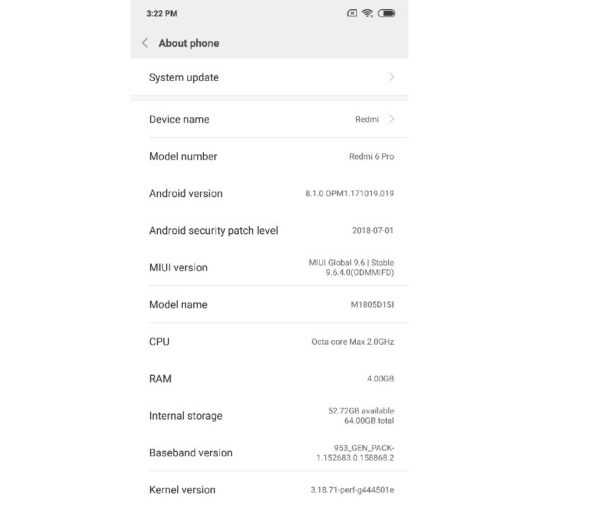 If we talk about the user interface, the Xiaomi Redmi 6 will run on Android 8.1 (Oreo) out of the box with the combination of Lightning Fast MIUI 9. 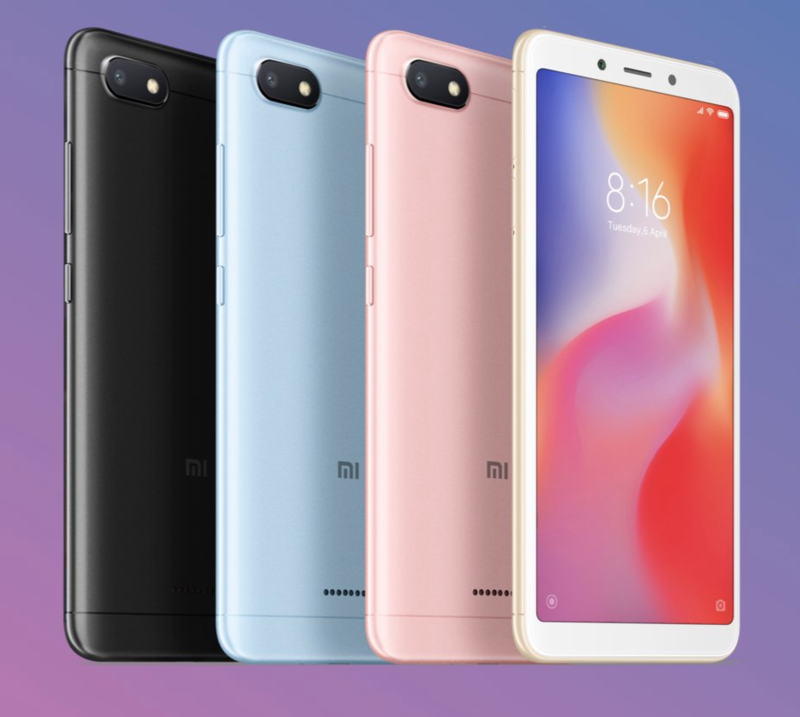 The Xiaomi Redmi 6A comes in Rose Gold, Black, Gold, and Blue color combinationswhich look beautiful. 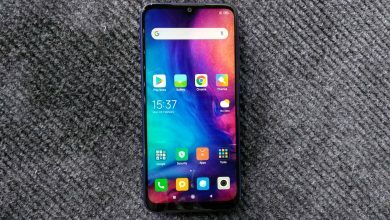 In terms of design, it will use a plastic back, with vertical rear cameras and AI face-unlock. 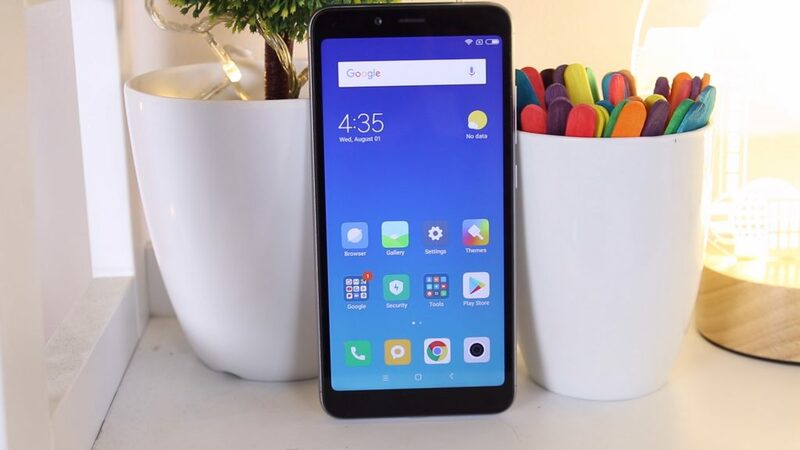 Now, the Redmi 6 Pro 3+32GB is priced at INR 8,999 Around ($127) and 4+64GB version is priced at INR 10,999 Around ($156), The Redmi 6A 2+32GB version is priced at INR 6,499 Around ($92). Comparing Benro MK10, Huawei AF15 and Xiaomi Mi Selfie Stick Tripod: SEE WHAT WE MEAN!